You never know when you're going to fall in love. For Diane Schoemperlen, it happened when she was volunteering with some prison inmates. Her rocky, six-year-relationship with a convicted killer is the subject of her new memoir, This is Not My Life. You never know when you're going to fall in love. 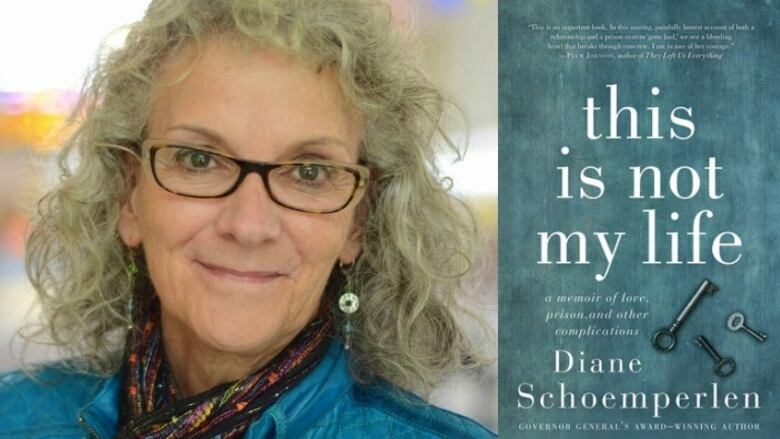 For author Diane Schoemperlen, it happened when she was volunteering with some prison inmates. The prolific novelist took a turn into "stranger than fiction" territory when she fell in love with a federal inmate. He was serving a life sentence, for second-degree murder. And yet, they managed to keep up a tumultuous, on-again-off-again six-year-relationship. Diane Schoemperlen is the author of 12 works of fiction and non-fiction. Her complicated love story, revealing insight into the prison system as well, is shared in the new memoir, This Is Not My Life: A Memoir of Love, Prison and Other Complications. This segment ws produced by The Current's Idella Sturino, Sarah Grant and Howard Goldenthal.